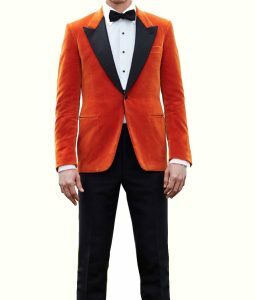 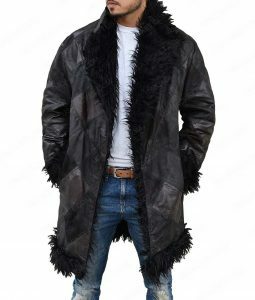 Women are very particular about their selecting their outerwear they always go with stylish jackets made of quality material. 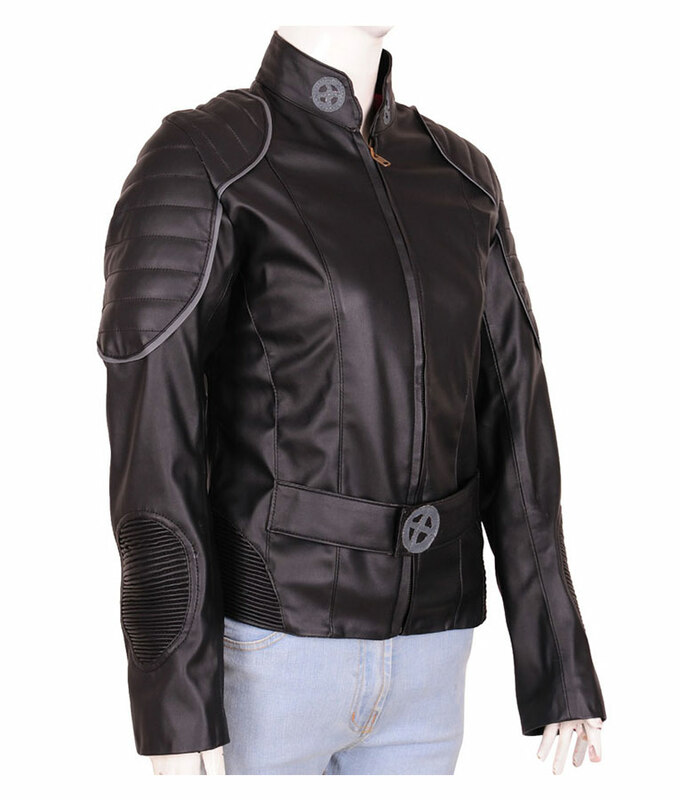 X-Men The Last Stand Leather Jacket is the perfect wear for those ladies who wanted to look stylish on every occasion. 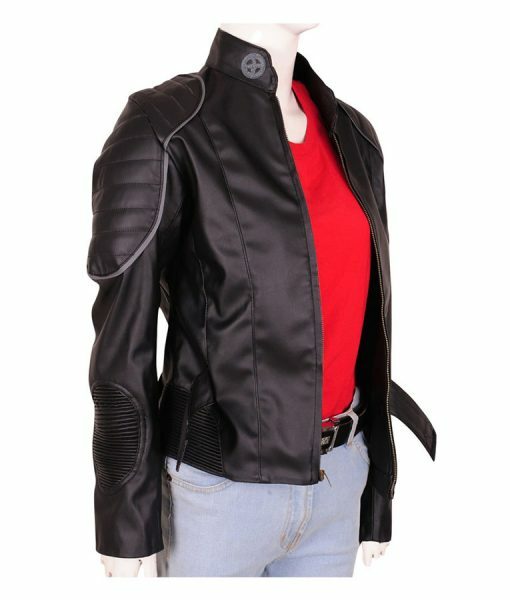 This amazing jacket is inspired by the superhero movie in which the character of Ororo Munroe worn this outfit performed by the actress Halle Berry. 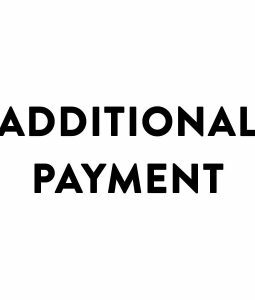 To give our customer something reliable we have used sheepskin leather to satisfy you with the quality. 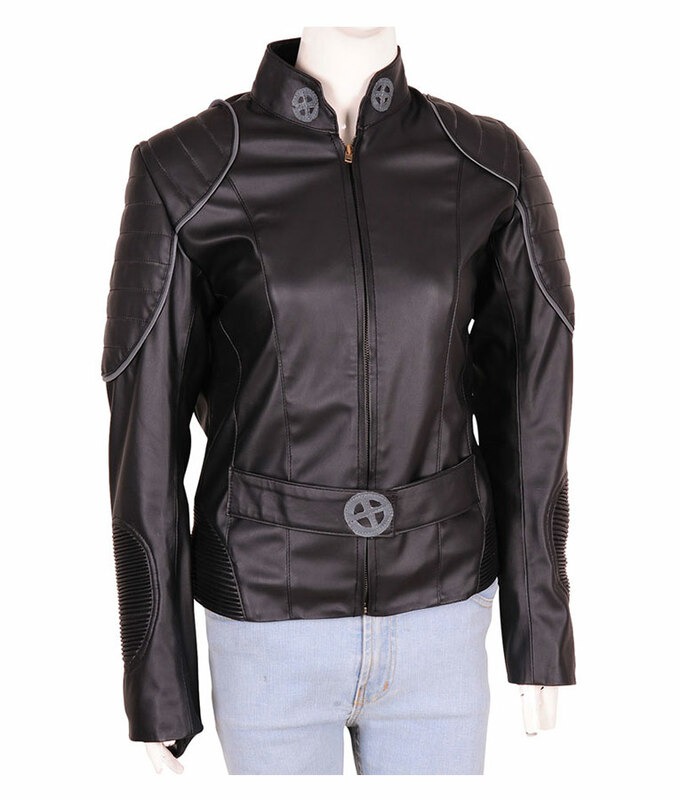 Halle Berry X-Men The Last Stand Leather Jacket has viscose lining keeps you warm all over the day, it has incredible features includes an erect collar and full sleeves with open hem cuffs while it possesses YKK zip closure for easy opening and closing. 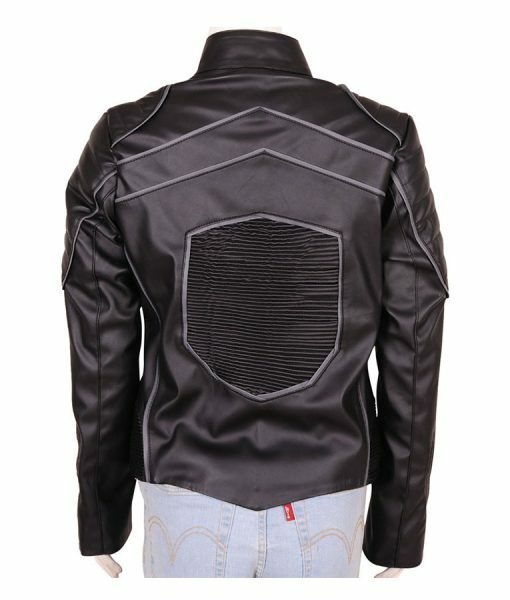 The jacket is available in grey piping style with leather panels on shoulders that adds attention-grabbing look.